Thank you, Pastor Bill Hutchison and everyone at Resurrection Lutheran. We are proud to have been honored again with a Mission Endowment Fund grant. This year we were awarded $800, which has been earmarked for sending blank journals. 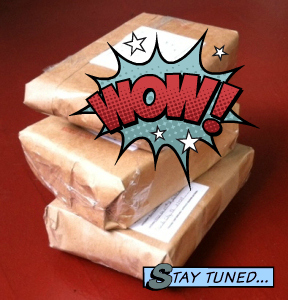 We mailed 2,915 packages of books in this year that’s ending soon. That’s about 8,700 books and a few dozen blank journals. Nearly 30% more than in 2013! How did we do it? This past year we improved some key processes. And we welcomed new volunteers with energy and ideas to our small but mighty team. Please support this initiative by Cook County Commissioner Bridget Gainer. Your thoughtfulness will help women in difficult circumstances during the holidays and beyond. Maya Schenwar’s book, “Locked Down, Locked Out”, is out today! Hope you are all having a wonderful fall. 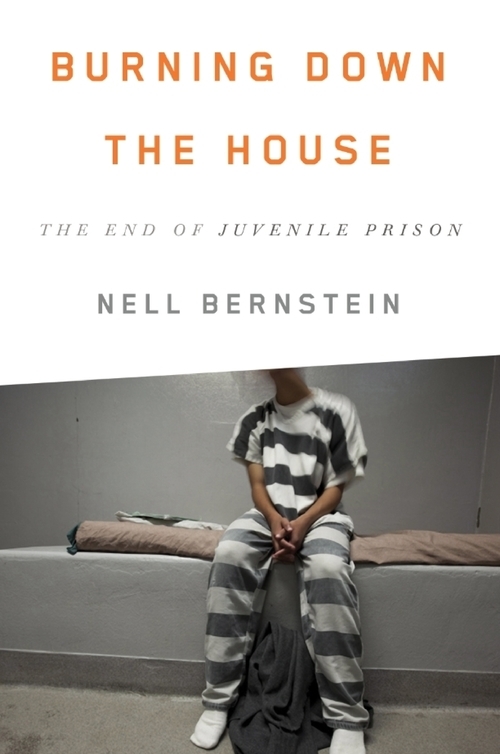 As many of you know, for the last couple of years, I have been writing a book. And now, bizarrely, it actually exists! 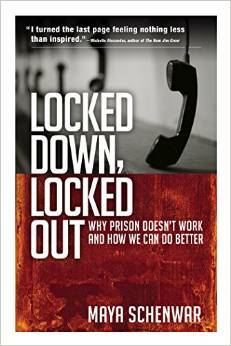 It’s called Locked Down, Locked Out: Why Prison Doesn’t Work and How We Can Do Better, and it is out TODAY (coincidentally, my birthday)! CBWP Is Now On Twitter!